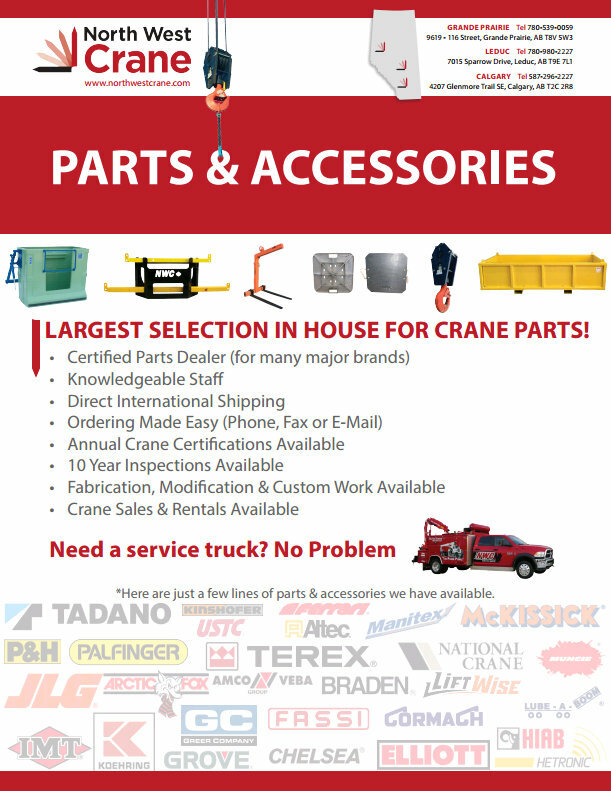 North West Crane has over 4 million dollars in parts inventory in stock to ensure that we are ready to serve your service and maintenance needs. Contact the location most convenient for you. North West Crane © 2019.